If you're planning on coloring your locks pre-wedding, definitely be sure to avoid these hair color mistakes. 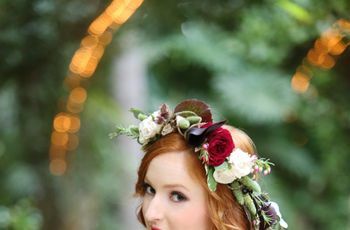 As if the list of things to do before your wedding day wasn’t long enough, many brides-to-be add hair coloring to their to-dos. Especially if you’ve colored your hair in the past, you’ll most likely want to keep it up so that you look as much like yourself as possible on this all-important day. 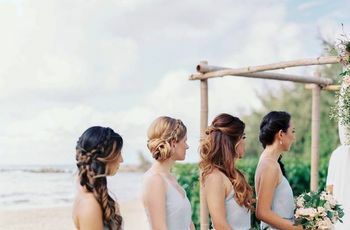 Experts recommend starting at least six months prior to your wedding date to consult with a colorist who can help you achieve your ideal hue and avoid hair color mistakes that are all-too-common. 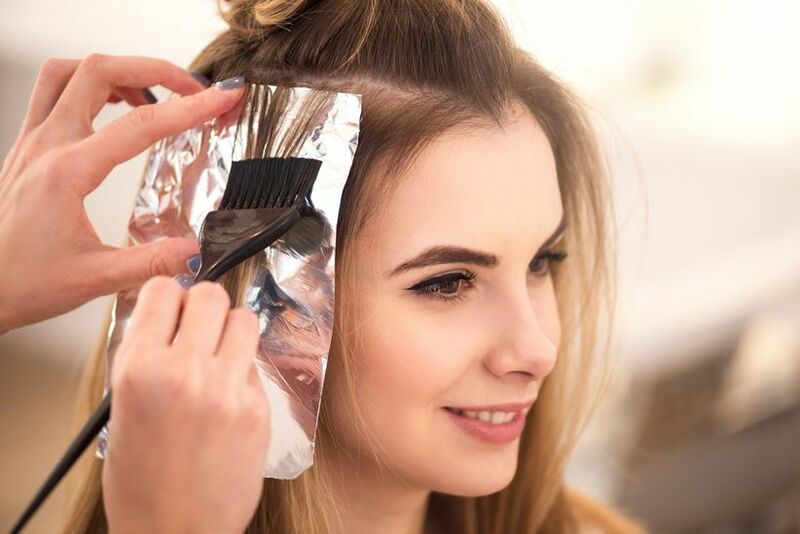 If you’ve chosen a skilled professional, you’re likely in good hands and en route to avoid hair color mistakes. 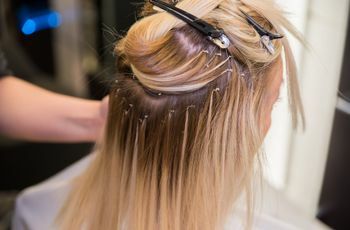 To help keep you in line and ensure that your locks are primed and ready for a walk down the aisle, we asked hairstylists to hair the top hair color mistakes brides-to-be make. If you don’t already have a go-to colorist, you should try to find one as soon as you get engaged. 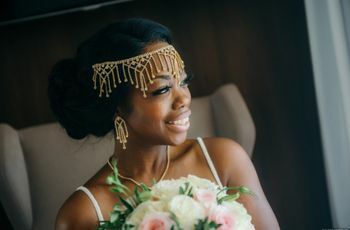 This will ensure that he or she has time to get to know you and your preferences and design a wedding-day look that you’ll be happy with (with time to spare!). “Ask your friends and find the perfect fit with someone who specializes in your shade, check out their portfolio online and talk to them about your wedding and what you’re looking for on that day,” says Kacey Welch, master colorist out of the Roil Salon in Beverly Hills. 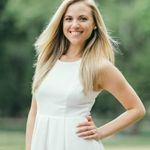 She recommends giving yourself at least six months to get your color planned for your wedding day.